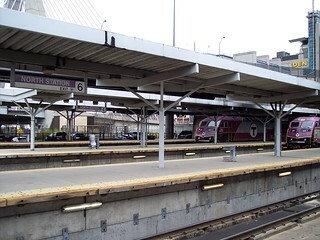 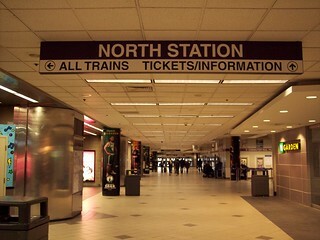 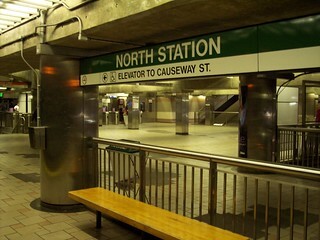 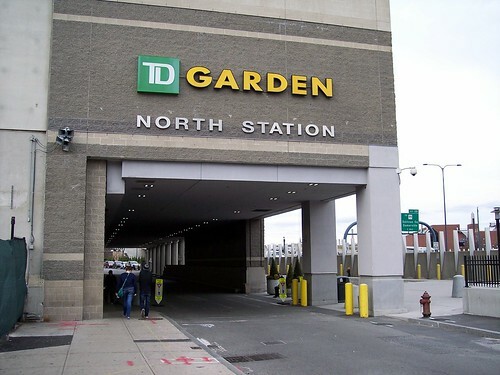 North Station is located on the first floor of the modern TD Garden. 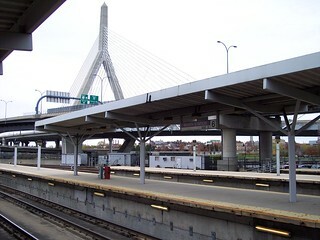 The station concourse and our train back to Haverhill. 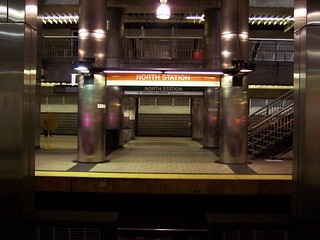 The Orange and Green Line platforms. 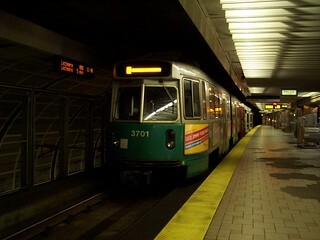 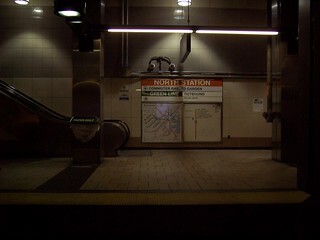 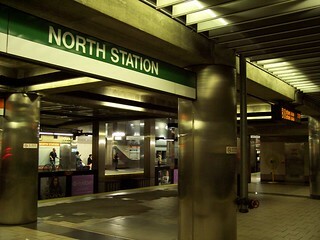 The Green Line platform at North Station. 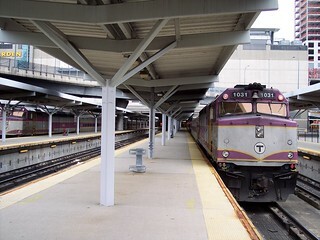 B&M to Concord Somerville Jct.